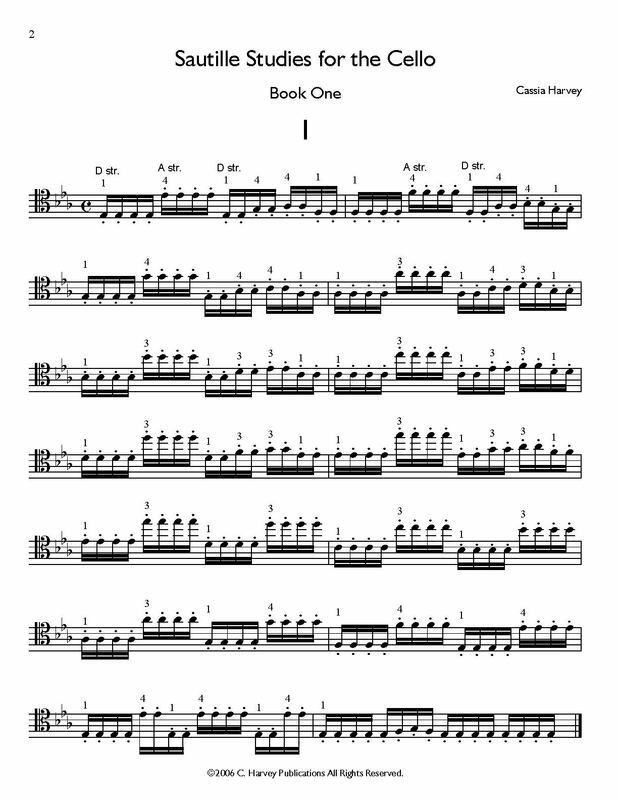 Sautille Studies for Cello, Book One is a collection of exercises for the advanced student that combines difficult left-hand technique with equally demanding sautille bowing. The book is good preparation for virtuoso pieces and major concertos that require agility from both hands. This book is not a method for sautille and is intended for students who have already mastered the rudiments of the bowing.